Welcome. 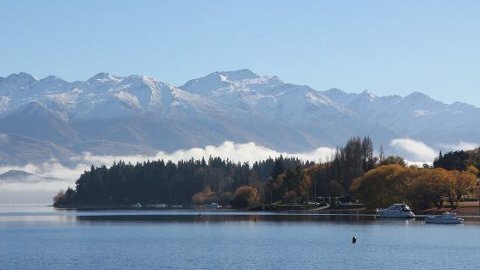 The Upper Clutha Orienteering Club hosts regular orienteering training on maps around Wanaka. Come along to the training to practice and improve your navigation skills. All welcome. Please sign up to the newsletter below to be notified of new training dates or check maptalk.co.nz/events. As the meeting locations move around each time please check the description and exact Google Map location on the event listings. The training is designed for a range of abilities. Beginners are welcome. Bring a compass if you have one, otherwise there are normal spares available to borrow. The maps are provided and printed on waterproof paper. For the trainings that are score events (mini rogaines) you may wish to bring a pen or highlighter to plan your route. The 6pm trainings are put on free of charge, although donations are appreciated to help cover costs and show your thanks. Training will go ahead regardless of any adverse weather conditions, so if you are keen see you there! Join the Upper Clutha Orienteering Club mailing list for a small number of irregular updates during the year. 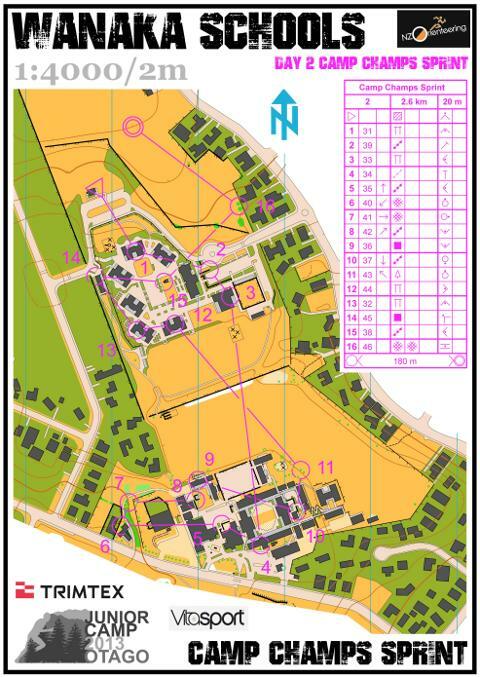 Check out the Digital Orienteering Map Archive (DOMA) for maps from past trainings and competitions. 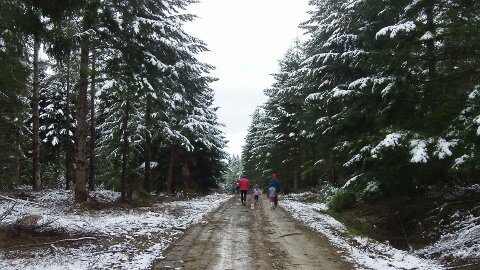 maptalk.co.nz - New Zealand orienteering forum and event listings. Open Orienteering - Free and open source map making software. World of O - The best starting point for international orienteering news.